Fast Track Technique is a powerful and intelligent energy healing system for self- investigation, realization and transformation. Fast Track Technique provides immediate, permanent and positive change addressing relationship issues, money troubles, health, self esteem and many more types of blockages. Access your subconscious programming using muscle testing and the specially developed FTT cards to release mental, emotional and physical blockages, limiting beliefs, negative behaviour patterns and programs easily and permanently. 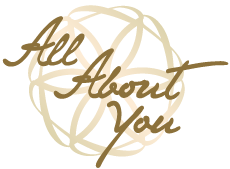 At All About You, Fast Track Technique practitioner training is conducted by the creator of the Fast Track Technique program, Jaz Goven.